As a Southern African Inbound Tour Operator we get a lot of requests from a wide variety of different clients – from online shoppers, to travel agents to return clients. 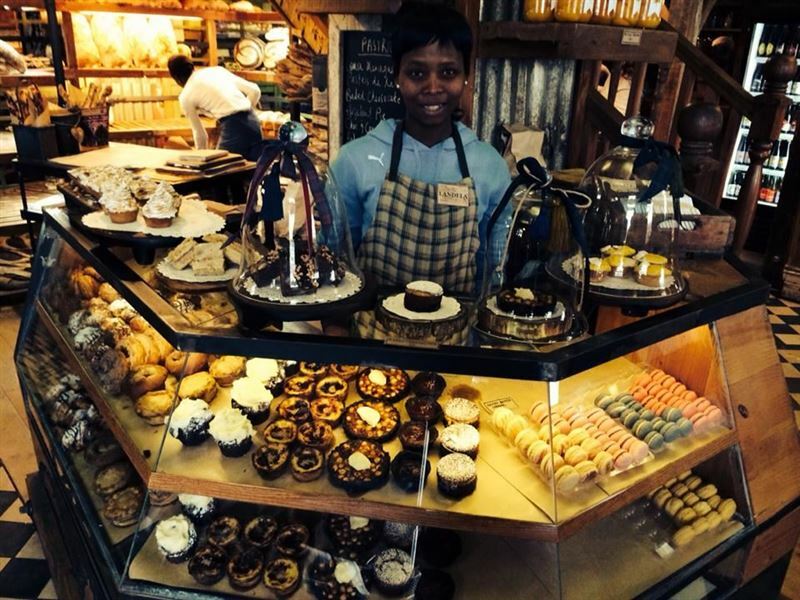 Recently a Joberg based “operator” wanting to do a gourmet trip in the Cape approached us. 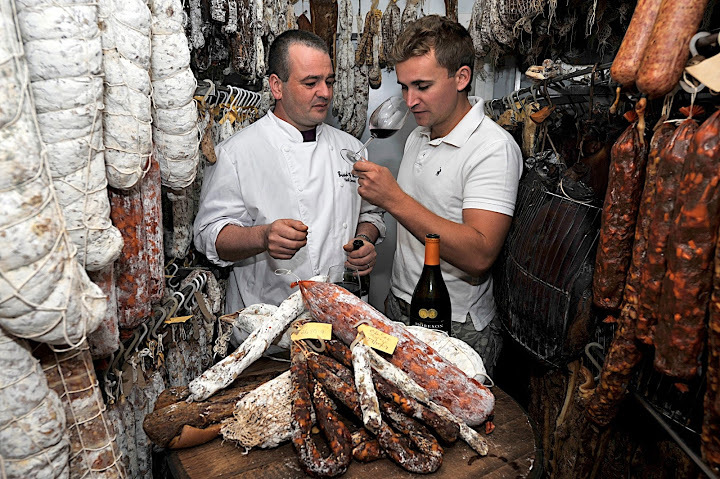 Seeing as we have such an extensive network of foodie destinations & related things to do and experience– we gladly accepted the request and put together a tailor made package. 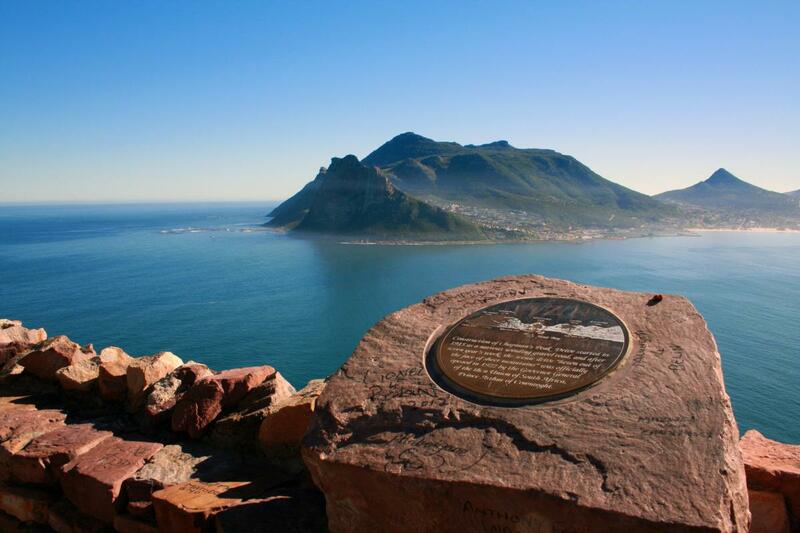 Today we’d like to share it with our followers and other interested readers – to give you a little taste of the Cape. Group will be met on arrival at Cape Town International Airport and transferred to their hotel situated in the famed Victoria & Alfred Waterfront. 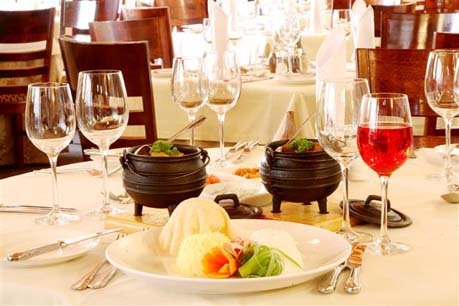 Tonight the group will enjoy a welcome dinner at the hotel’s restaurant, famed for its traditional Potjies and Cape Malay dishes. Group will depart after breakfast for Table Mountain. Enjoy a cable car ride to the top (weather permitting). Spend some time on top with the tour guide before returning to the lower station, from where the group will go to Signal Hill for more spectacular views and photo opportunities. 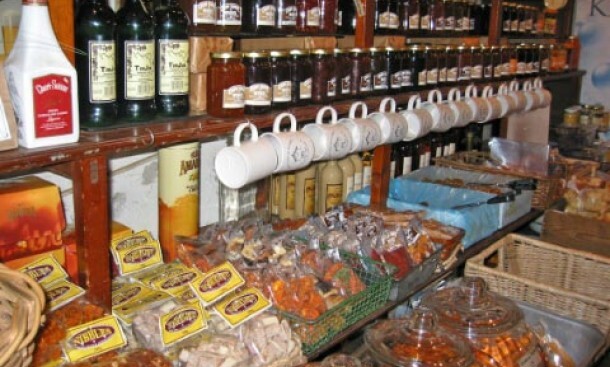 Enjoy a walking tour through the colorful Bo Kaap, stopping at the Spice Market, before going onto a local house to participate in a local interactive cooking experience. After this unforgettable lunch, the group will have some time in the city center, stopping off at the Greenmarket Square open-air market and a walk through the Company Gardens. Arrive back at the hotel in the late afternoon, with the evening at leisure. Enjoy breakfast before the group departs with their tour guide for a Cape Peninsula Tour. 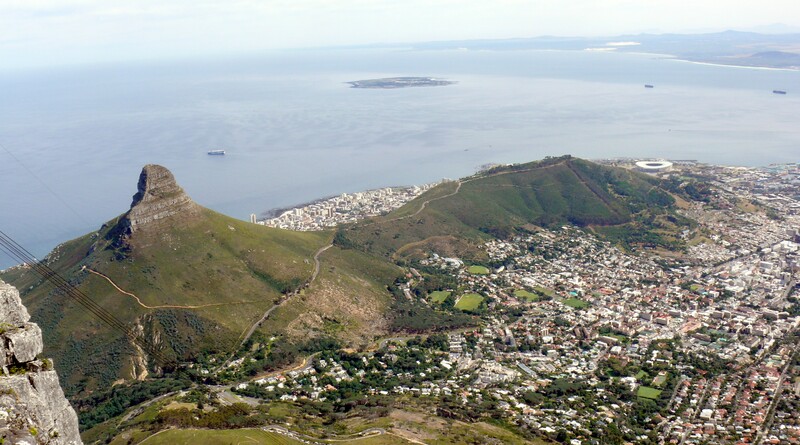 Drive through Camps Bay and Llandudno towards Hout Bay, where the group will depart on a cruise to Seal Island. Continue on Chapmans Peak Drive to the Cape of Good Hope Nature Reserve. Lunch will be a memorable local seafood affair in Kalk Bay, followed by a visit to Simons Town and the Boulders Beach Penguin Colony. The group will return to their hotel in the late afternoon, with the evening at leisure. This morning the group will have a little leisure time in the morning to visit the V&A Waterfront or just relaxing. 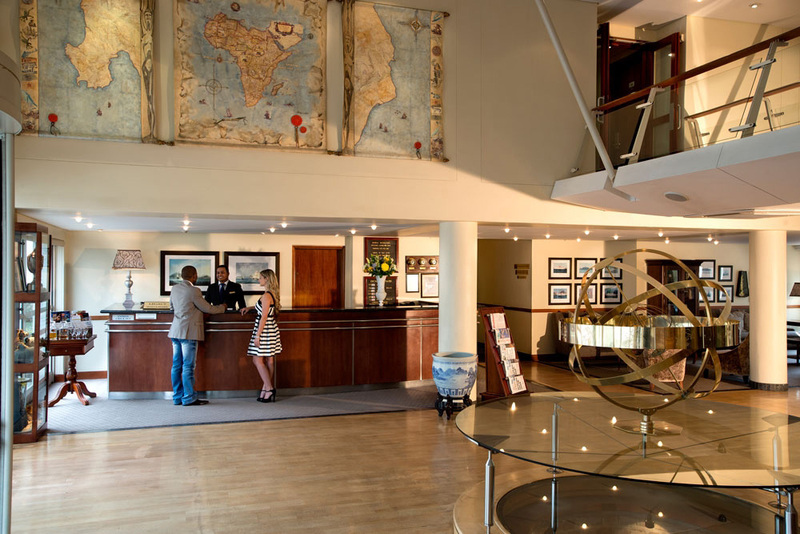 The group’s tour guide will meet them at their hotel at mid-day to depart to the Constantia wine route. A Gourmet Lunch will be enjoyed at one of South Africa’s best award winning restaurants, followed by a wine tasting at a select wine estate. 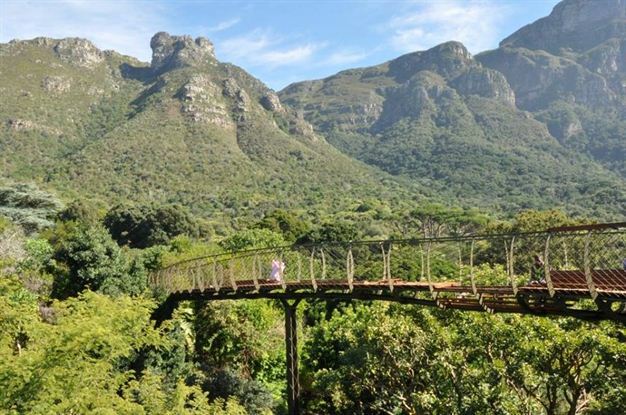 Finish off this beautiful day with a walking tour through the magnificent Kirstenbosch Botanical Gardens. Return to the hotel in the early evening, with the evening at leisure. Group will depart after breakfast for the West Coast. Enjoy a wine and olive tasting with the owners of the farm en-route. Arrive at the traditional outdoor beach restaurant at mid-day. This restaurant is set right on the beach – barefoot pleasure! 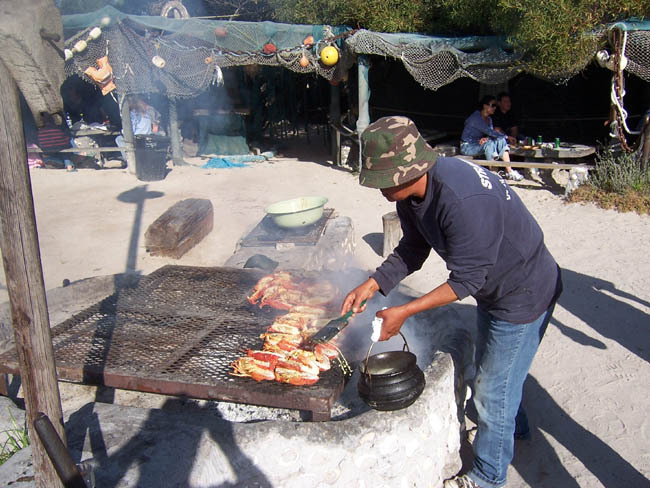 There are several courses, all traditional dishes – from fresh mussels, fish, to potjiekos. This culinary experience will take a few delectable hours. Return to Cape Town via Blaauwberg, stopping at the beach for that iconic photo opportunity. Arrive at the hotel in the early evening. The group will be met at their hotel after breakfast and check out, and depart on their journey into the heart of the Cape Winelands. First stop will be at a top sparkling wine producer. 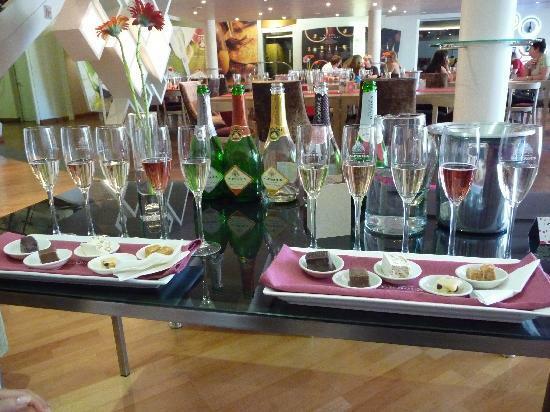 Enjoy a tasting with a difference. 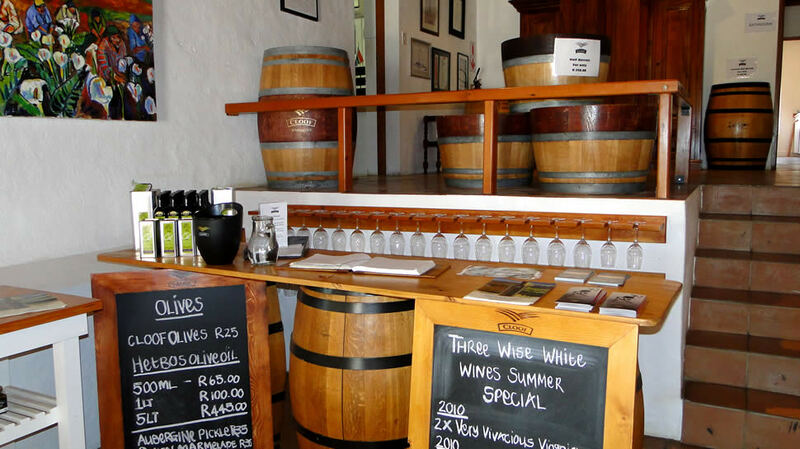 Visit one of the oldest wine estates in the area for a wine tasting and light lunch, before checking in at the hotel situated in the Stellenbosch town center. The hotel is ideally situated to explore this quaint village. There are many restaurants, shops, bars and clubs within easy walking distance. This morning the group will be met at their hotel by their tour guide and depart on a walking tour of the old part of town. 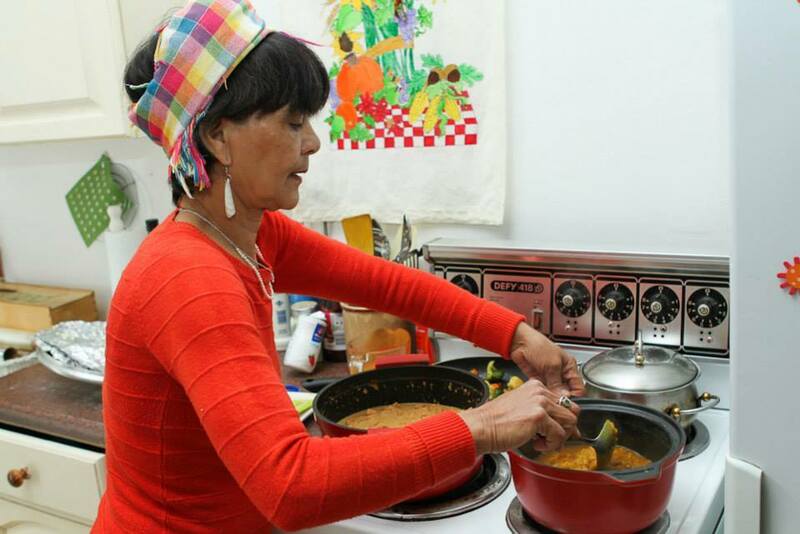 The group will then enjoy a rusk with indigenous teas, there will also be a visit to a small family-run butcher to taste some of their famed biltong and droewors. Lunch will be a trilogy of fragrant Cape dishes, complemented by a glass of excellent Stellenbosch region wine. The last stop on the walking tour will give the group an opportunity to purchase some nostalgic local sweets in a brown paper bag at the oldest shop in town. 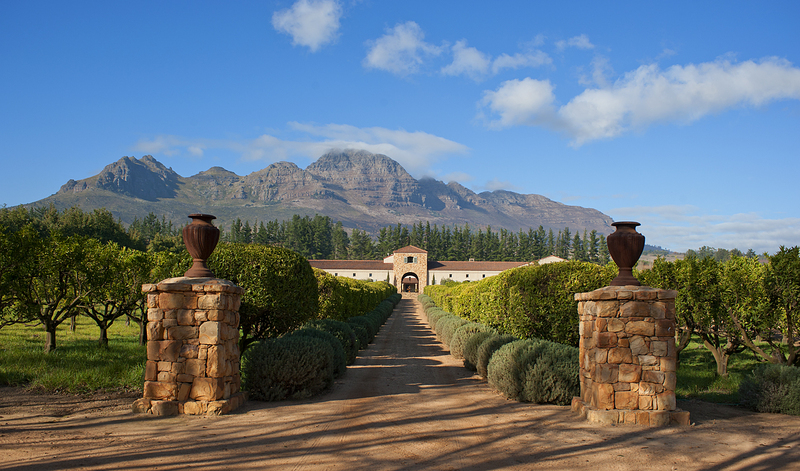 The group will then depart on their afternoon meander through the Stellenbosch wine route, visiting two or three beautiful estates. Return in the late afternoon, with the evening at leisure. 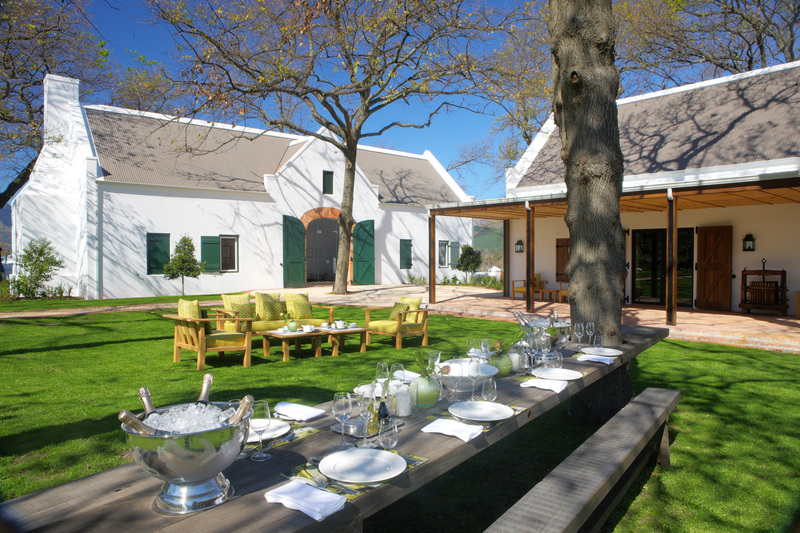 Enjoy a leisurely breakfast before the group will depart with their tour guide on their wine and dine tour through Franschhoek. First stop will be at a beautiful local wine estate where the group will enjoy a wine tasting paired with homemade charcuterie at the comfortable Farm Grocer bar counter. 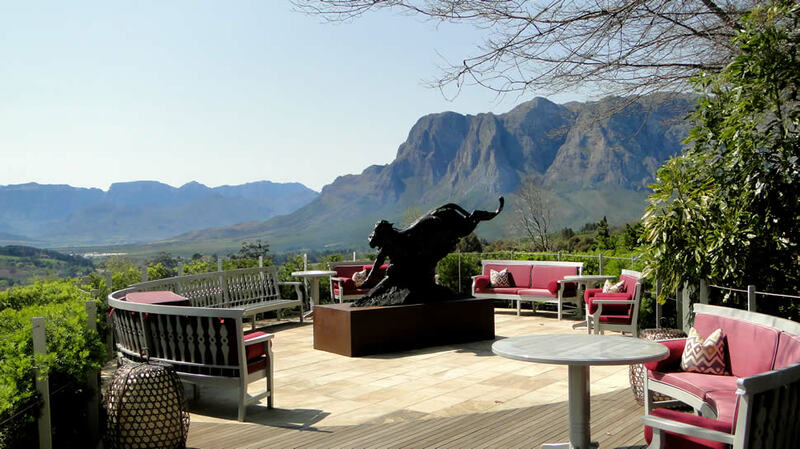 The group will enjoy a walking tour through the heart of Franschhoek and a visit to the French monument before going onto their next wine tasting and cellar tour at another award winning wine estate. 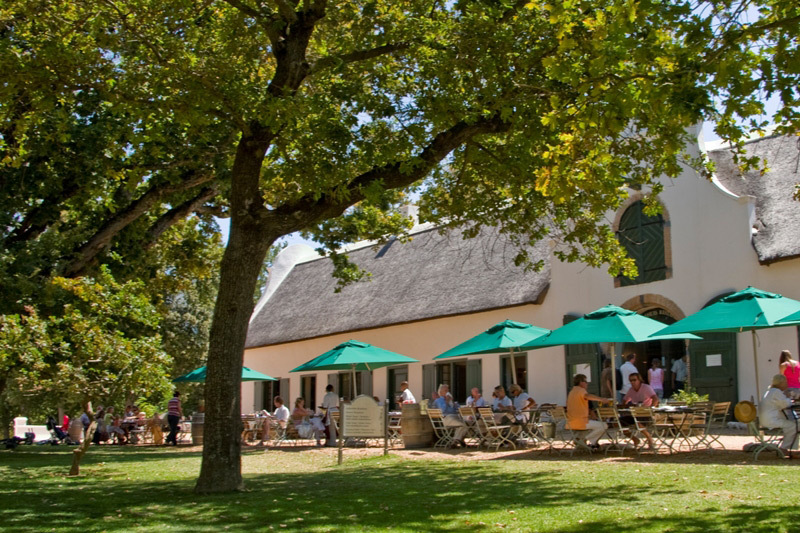 Lunch will be enjoyed at a traditional restaurant on La Motte Wine Estate. The group will enjoy a fine dining experience with a complementing wine selection. Each guest will also receive a hard cover recipe book with beautiful photography, Cape Winelands cuisine recipes and their history. 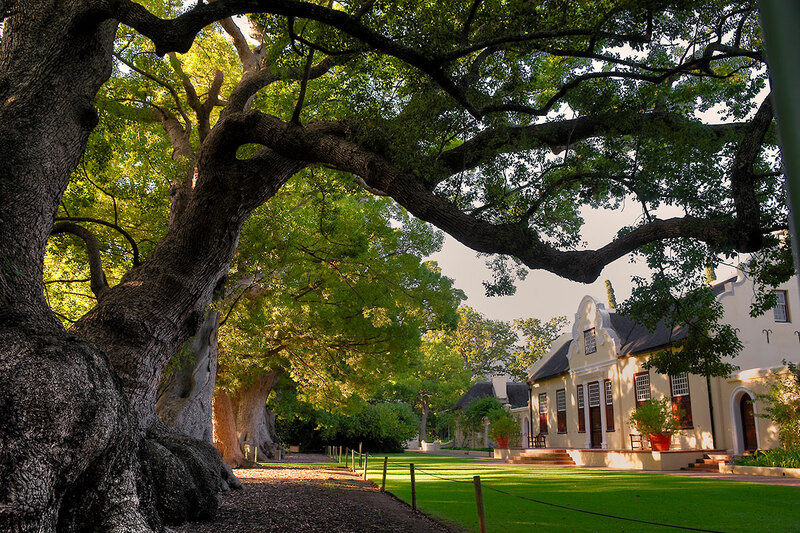 After lunch the group will enjoy a walk around the gardens before departing for the next tasting at a wine estate that also produce fine wines and unusual cheeses. Enjoy a cheese and wine tasting before departing back to Stellenbosch. If time permits, enjoy one last wine tasting and a visit to a extraordinary art gallery before returning to the hotel. 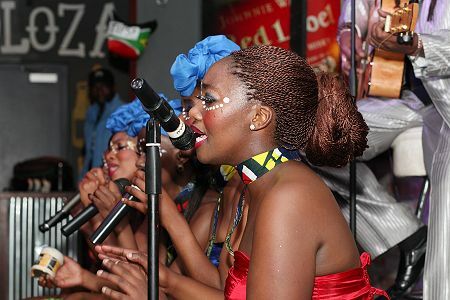 The group will have time to relax and freshen up before they will be met and transferred to the local township for an unforgettable show and farewell dinner. The live performance showcases local talent in a setting that shares with their guests the vibrancy of township street life, featuring township food and a craft market in an arena overlooking the surrounding mountains. Enjoy one last delicious South African breakfast before check out and transfer to the Cape Town International Airport for the group’s homebound flight. As mentioned, we did this as part of a bigger group safari – we can of course assist with the rest of Southern Africa – adding on visits to KwaZulu Natal (excellent Indian and Zulu cuisine), Mpumalanga (Kruger Park, Sabi Sands, etc. Safaris), Gauteng (Egoli – place of Gold), Botswana, Namibia, etc. Contact us to work out a bespoke program to fit your specific taste buds.